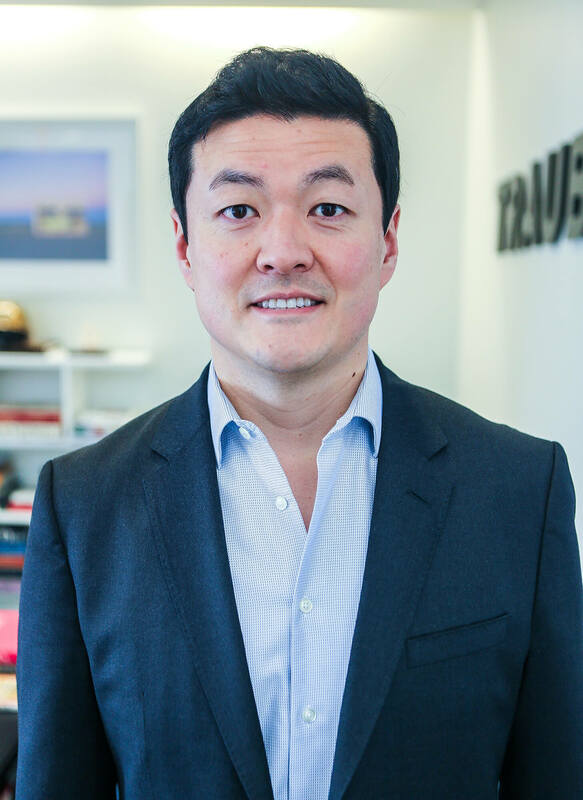 With 20 years of brand strategy and operational leadership experience, James has been building brands and resolving challenges for growth companies in the luxury and retail space. As CEO of L’Objet, James helped the team elevate brand awareness by introducing new categories, expanding marketing reach and accelerating geographic footprint to over 60 countries. Throughout his career James advised reputable brands including Giorgio Armani, Lalique, Lela Rose and Narcisco Rodriguez. James started at Citigroup in 3 countries and serves on several boards, both corporate and non-profit. He also volunteers for industry and leadership events for professionals and youth. While James thinks he’s Canadian, he has no accent and can’t handle the cold, so he settled in the Texas heat with his wife and three kids.